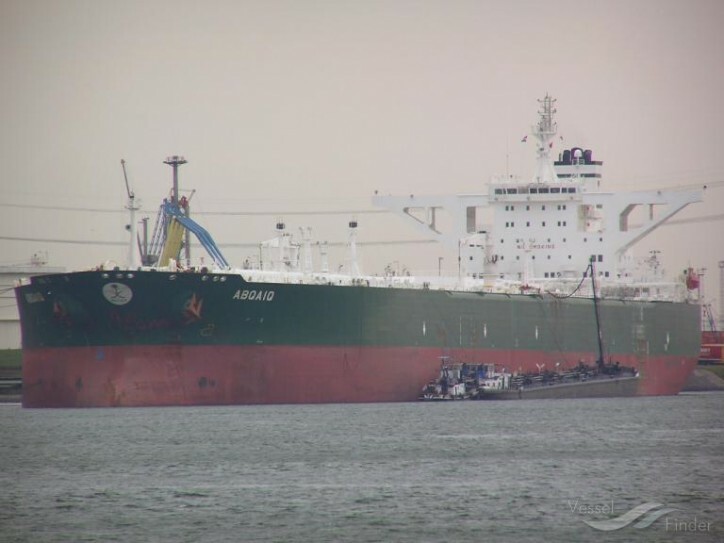 Bahri, the national shipping company of Saudi Arabia, clarifies that its oil tanker Abqaiq ‎is in ballast condition with no cargo onboard and on her way from the Red Sea to pick up a cargo from the ‎Port of Jose ‎Terminal in Venezuela for one of its regular customers in India. ‎This cargo was contracted on January 9, 2019, well before the U.S. sanctions were imposed against Venezuela on January 28, 2019. The ‘Abqaiq’ voyage is expected to be completed before the end of the exemption period allowed to wind-down agreements. Bahri strictly adheres to and ensures full compliance with the applicable laws and ‎regulations in every market where it operates.